SEC football fans can extend their football-filled weekends through Monday nights with SEC Network analysts Greg McElroy and Marcus Spears and host Alyssa Lang. Airing Mondays in the fall on SEC Network, the one-hour Thinking Out Loud provides fast-paced, in-depth analysis and debate about the teams and games from the previous weekend in SEC country. Does UGA have enough to take down Bama? Can LSU get going vs. Texas A&M? Which defense steps up in Week 12? Can Arkansas pull off the upset vs. LSU? Have Bulldogs turned the corner? Has the East caught up to the West? How many lives left for the Cats? Which games could shake up the SEC? Can Kentucky challenge Georgia for SEC East? Which Gators will show up in Starkville? 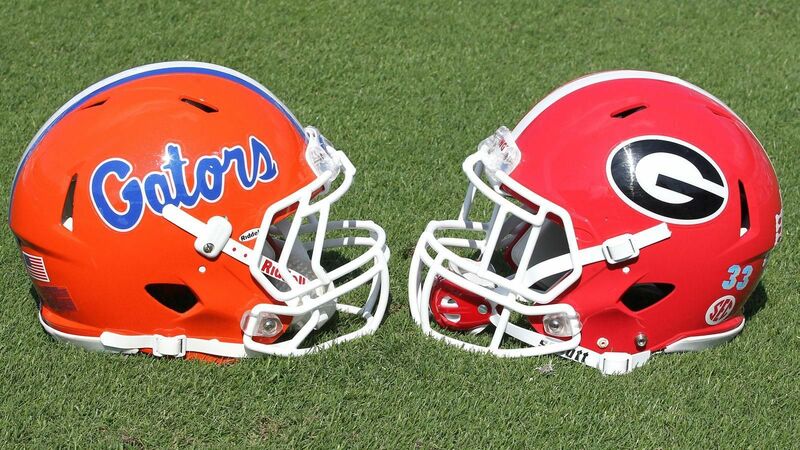 Which team is second-best in the SEC East? Is the SEC West the best division? Can the Wildcats break the streak?